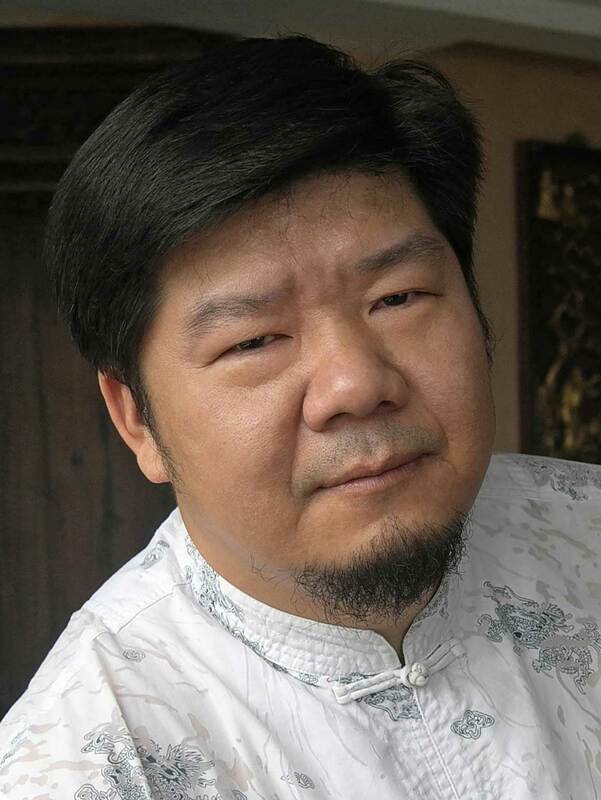 Tianya Zhou was born in 1973 in Jingzhou, China, he was awarded Bachelor’s Degree from Hubei Institute of Fine Art, currently he lives and paints in Shenzhen and works as a curator and Professional artist of Luohu Cultural Center, also as Founder and organizer of Shenzhen International Watercolor Biennial Exhibition. Royal Institute of Painters in Water Colours (RI), China Artists Association (CAA), American Watercolor Society (AWS), National Watercolor Society of USA (NWS), Canadian Society of Painters in Water Colour (CSPWC), Honorary Member of Australian Watercolour Institute(AWI). The Debra Manifold Memorial Award(206th). Medal Award, 10th National Arts Exhibition. Excellence Award, 7th National Watercolor and Pastel Exhibition. Morris J.Shubin, AWS.Memorial Award(148th).Mary S.Litt Memorial Medal (149th). 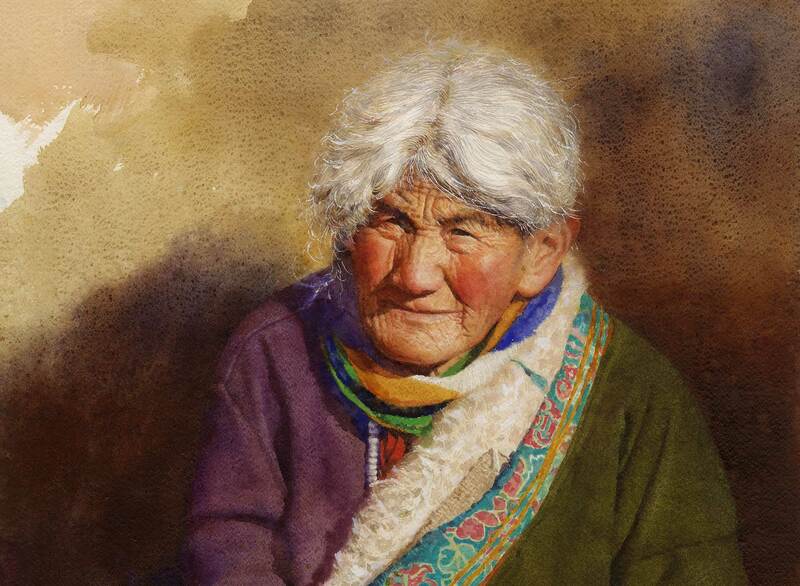 Jack Richeson & Co. Purchase Award( 89th).Watercolor West Reciprocal Award(93rd). Dorothy J.Corson Award( 88th).Carl Schaefer Award(91st).Heinz Jordan Award(92nd). The First Place,Watercolor Art Society-Houston’s 32nd International Exhibition. The Second Place,VII Vina del Mar Watercolor International Biennial Exhibition, Chile.ect. Juror, Shenzhen Biennial and National Watercolor Society’s “International Small Image Exchange Exhibition”,2016-2017.